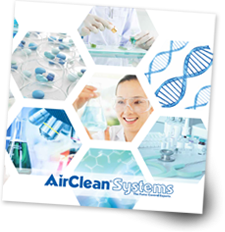 AirClean® Systems warrants their product against defects in materials or workmansip for a period of one year from date of shipment. Please complete the form below and submit to AirClean Systems to register your product and activate the warranty. The information below will be used to keep you informed of product and service related events pertaining to your purchase. Thank you for your business!